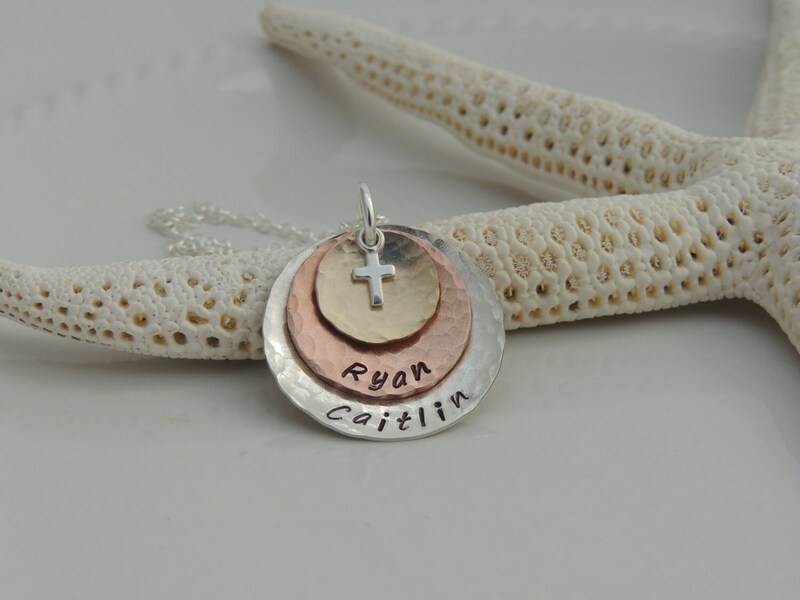 This beautiful mixed-metal necklace features hand hammered, domed discs in sterling silver, copper and gold filled metals. 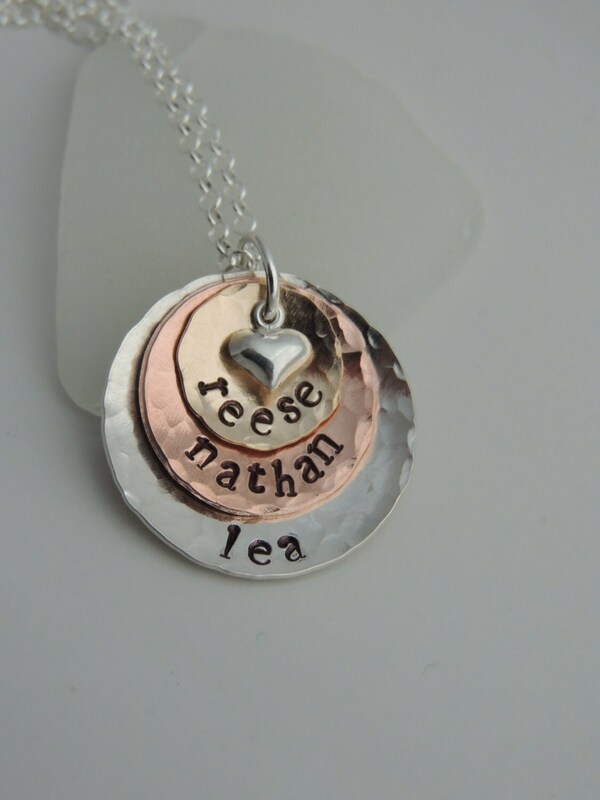 Each disc can be hand stamped with your choice of names or text. The necklace is finished with your choice of a sterling silver cross or sterling silver heart charm. 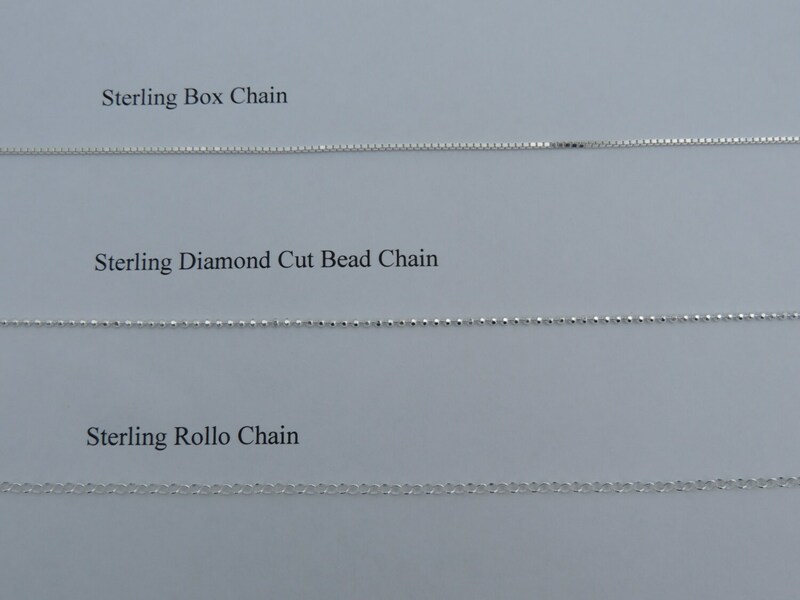 It also includes your choice of sterling silver style chain. Each disc measures as follows. Also include below is the max text that can be hand stamped on each disc. Gold Filled Disc - Measures 1/2" in diameter. 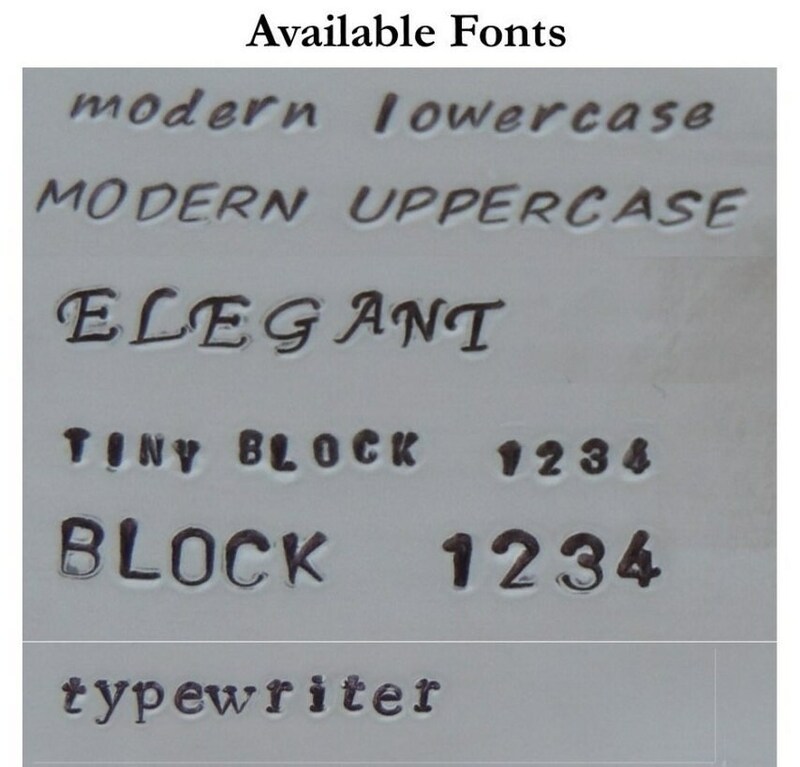 Can be hand stamped with up to 6 characters (Modern, tiny block or typewriter font). 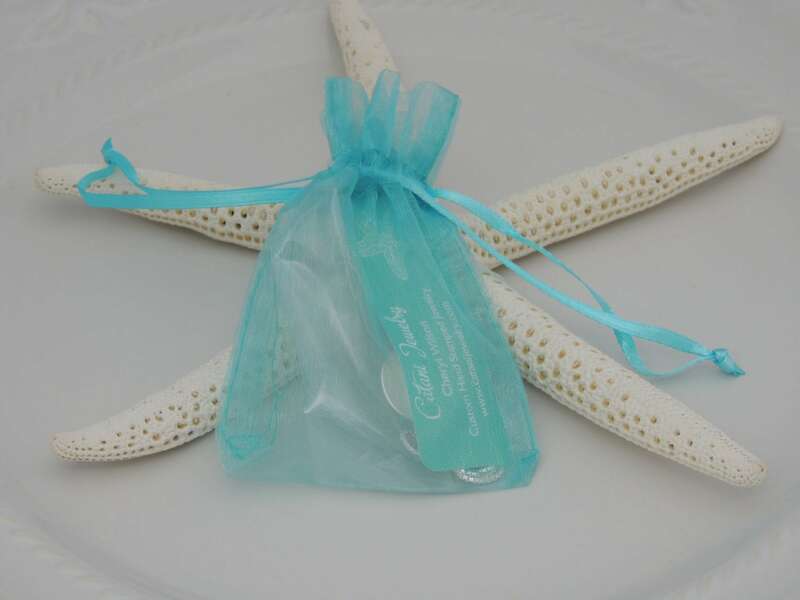 Please leave me a comment in the "notes to seller" box at checkout with the name or names you would like hand stamped on each disc as well as if you would like the sterling cross or sterling heart charm.